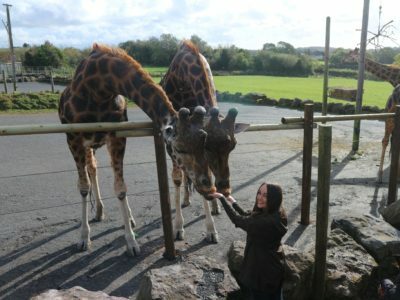 Always wanted to adopt a llama? Well, we’re offering you the chance to buy a llama adoption with this truly unique gift for that someone special in your life. 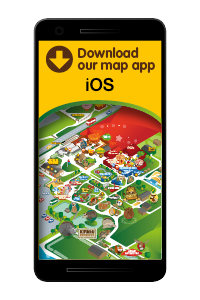 If you’d like to include an entrance ticket to Folly Farm in your llama adoption gift pack the price is just £39 and includes all of the above plus an entrance ticket for one person (a saving of £6.50 on a standard adult day entry ticket). How do I adopt a llama? 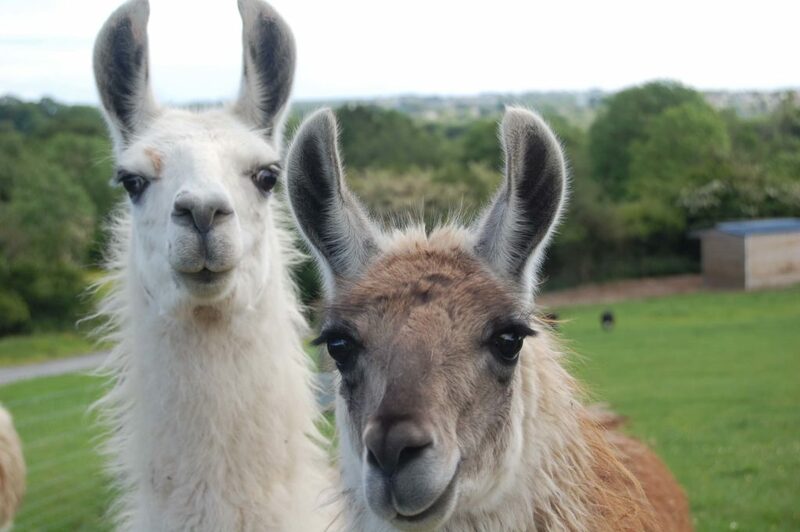 To adopt a llama just click through to the llama adoption page and choose if you’d like to adopt with, or without, an entrance ticket included. 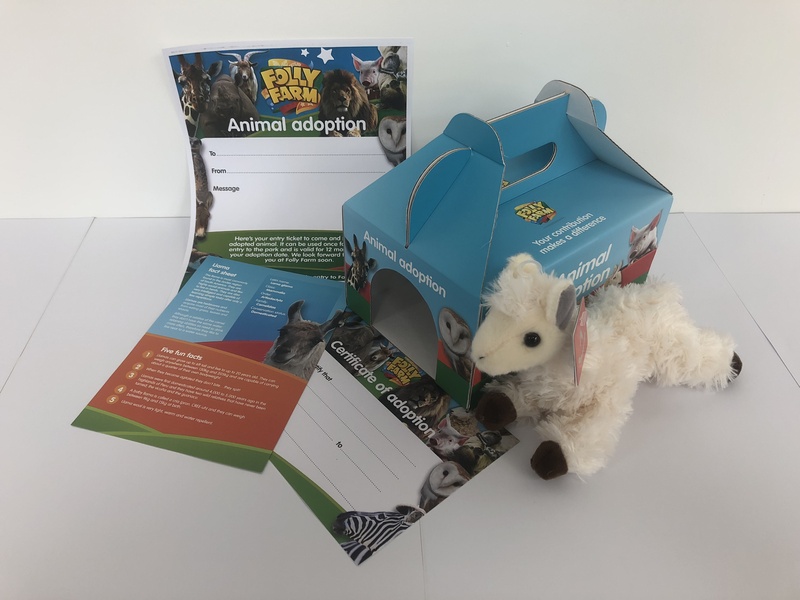 You can adopt a llama for yourself or for someone special and we’ll also send a special gift message along with your llama in your adoption pack. Adopt a llama – no drama! 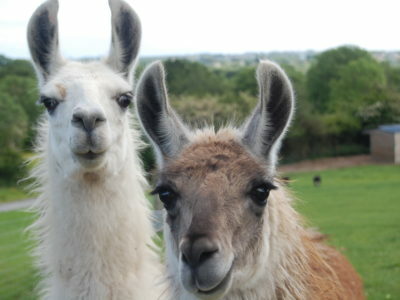 Your llama adoption will last for 12 months, and 10% of the profit will help raise money for our conservation partners. So by adopting a llama, you’ll be helping animals in the wild. Have you adopted a llama? Have you adopted a llama? Then we'd love to hear from you. Please spare a couple of minutes to provide a review.